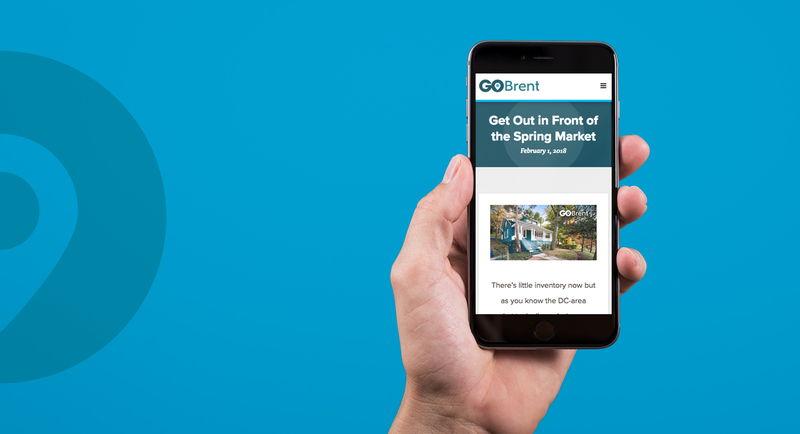 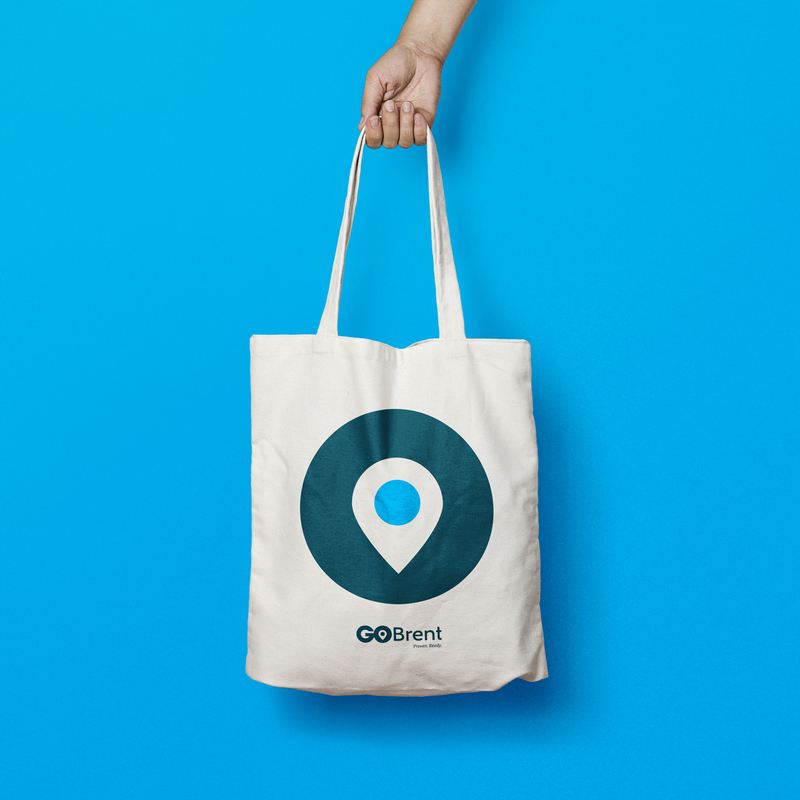 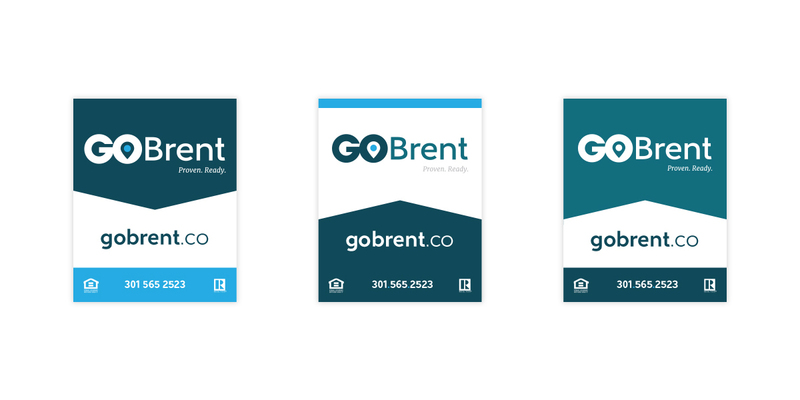 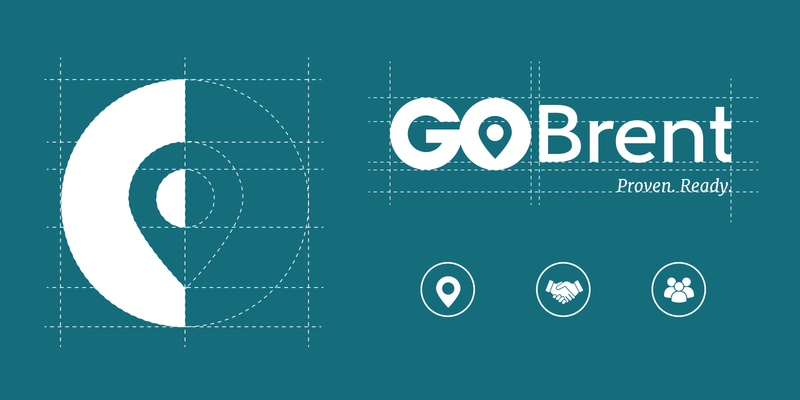 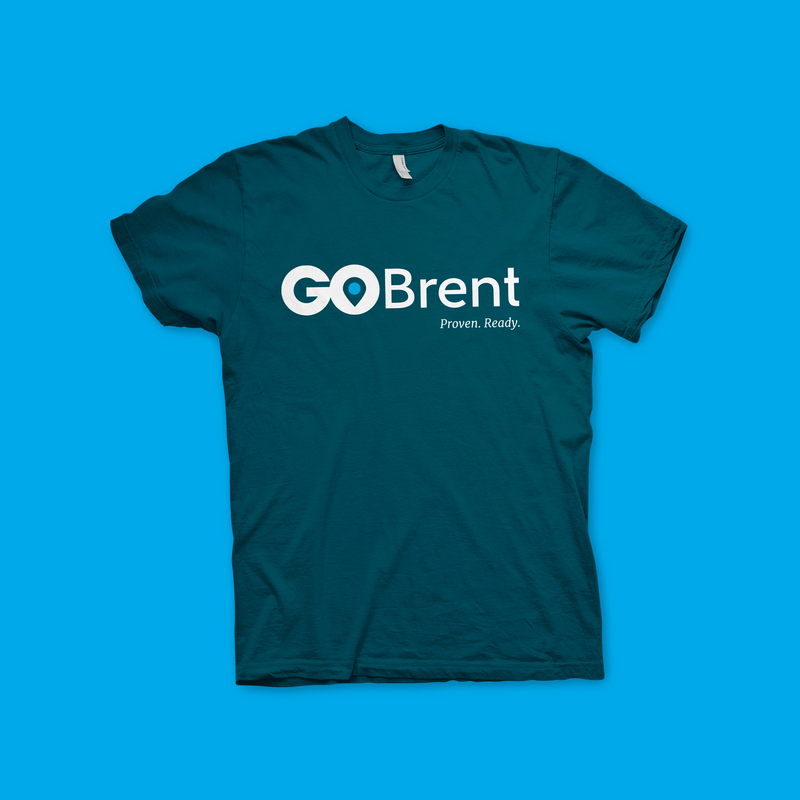 Go Brent has been a great client of ours for several years, so when they reached out to us to tackle the company rebrand we were excited to take on the challenge. 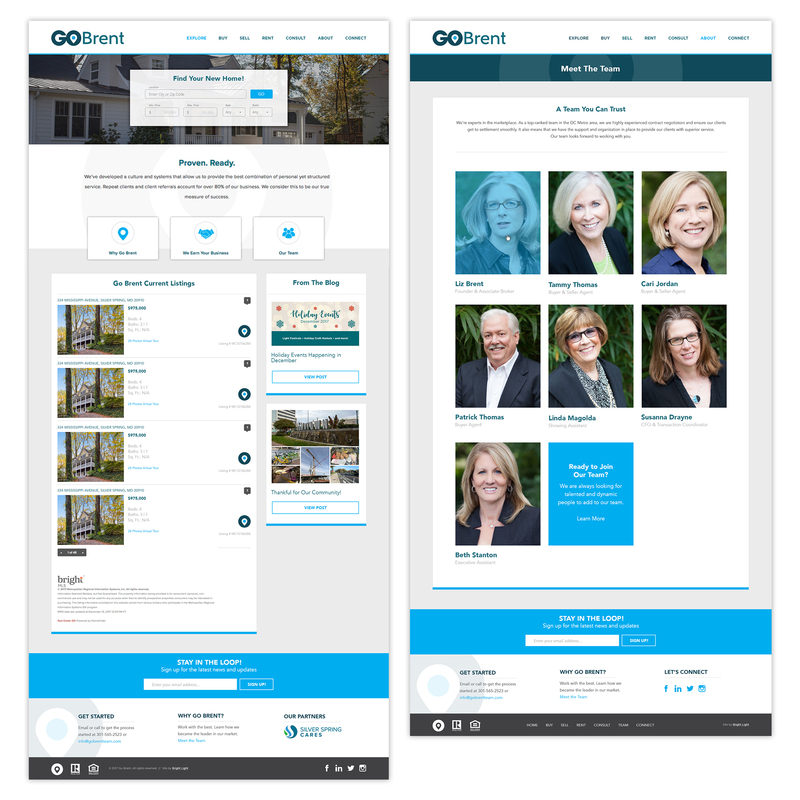 We needed to present them with a new and improved direction that was refined and forward thinking, but that didn't distance them from their strong reputation and established client base in the area. 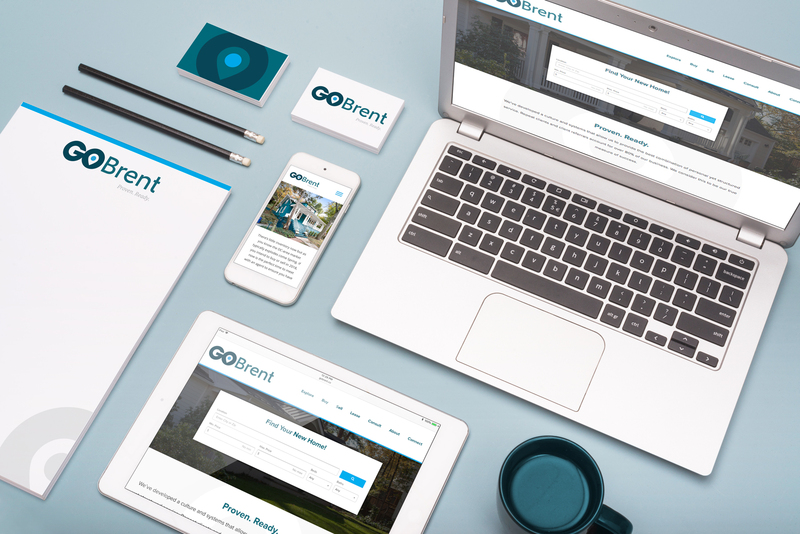 After establishing a new identity and branding system for the business, it was time to apply that new look so that they have a clean and consistent presence across all channels.